Luna Terrone never wanted to settle down. A free-spirit by nature, she spent her time running from responsibility, going through a long list of men and cities in the process. When she meets Tyler Hastings, she expects nothing but a fun night in yet another new city, but fate has other plans. As they get to know each other, the pair discovers their flaws may be too much to manage. 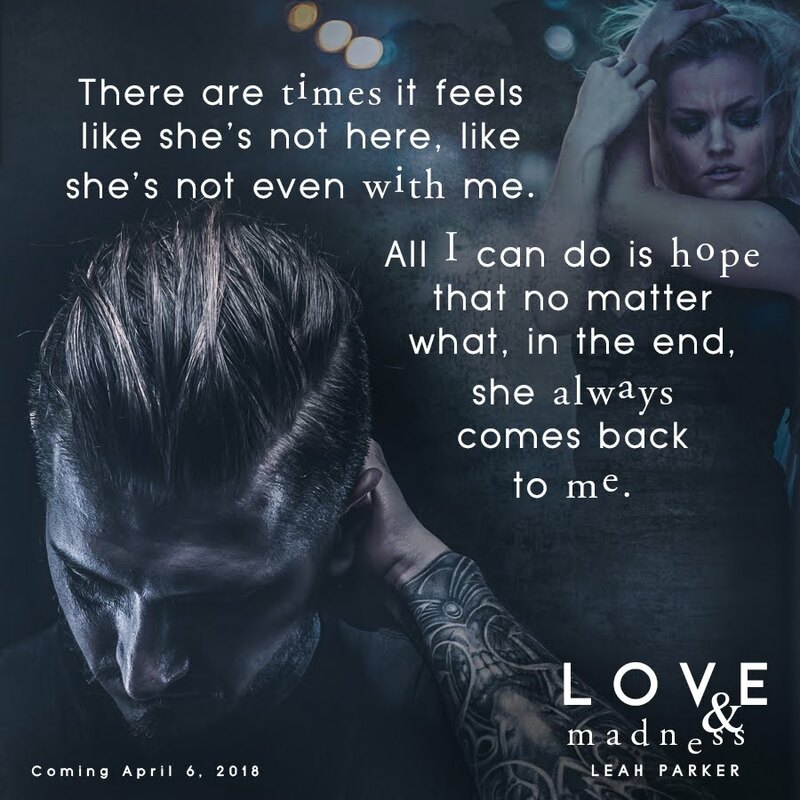 Falling in love and spiraling out of control simultaneously forces them to look at themselves, and at each other, in a way that they never thought they’d have to do. Ty is haunted by a past he can’t escape. Luna is faced with a future she can’t imagine. Both wanting to help the other, they begin to digress little by little on their own. 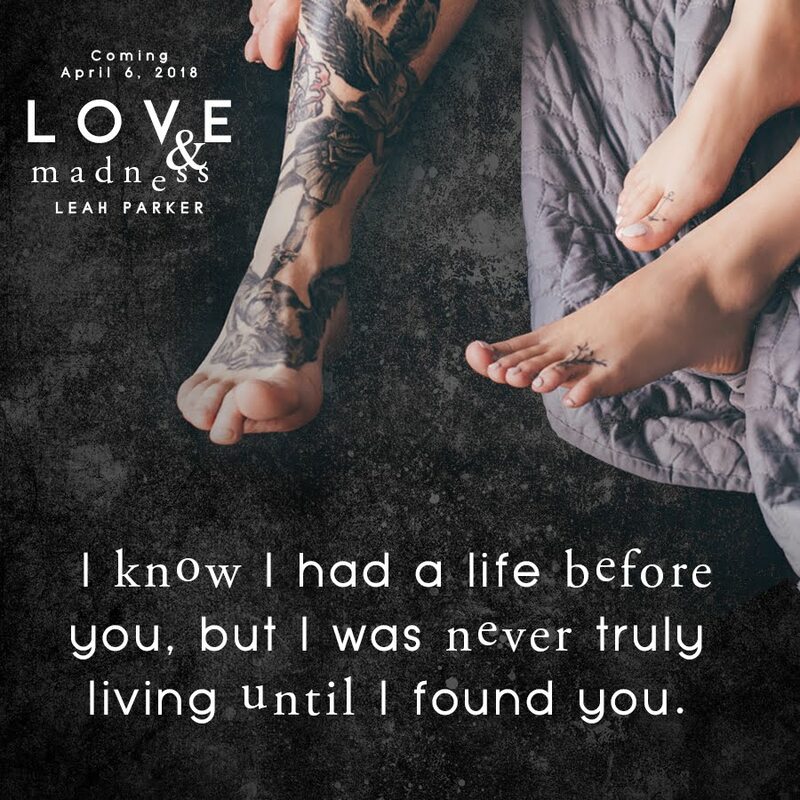 Love is madness, and for Luna and Ty, madness rules. Leah resides in Massachusetts. She’s been an avid reader since fourth grade when she fell in love with the Dear America books and Harry Potter. When she’s not writing, she’s likely reading. Though she doesn’t much believe in fantasy, she does make an exception for all things Disney. Leah received a degree in psychology this past May, and she has absolutely no idea what she wants to do with it. She enjoys wine, Italian food, candles, coffee, and being outside. She hates cold weather, long pants, staying in one place for too long, and going to bed (though she does love sleeping.) Leah has always had a passion for writing, but it wasn’t until the Winter of 2015 that she finally got an idea in her head for her first novel, Clemency, which she wrote the following Summer. 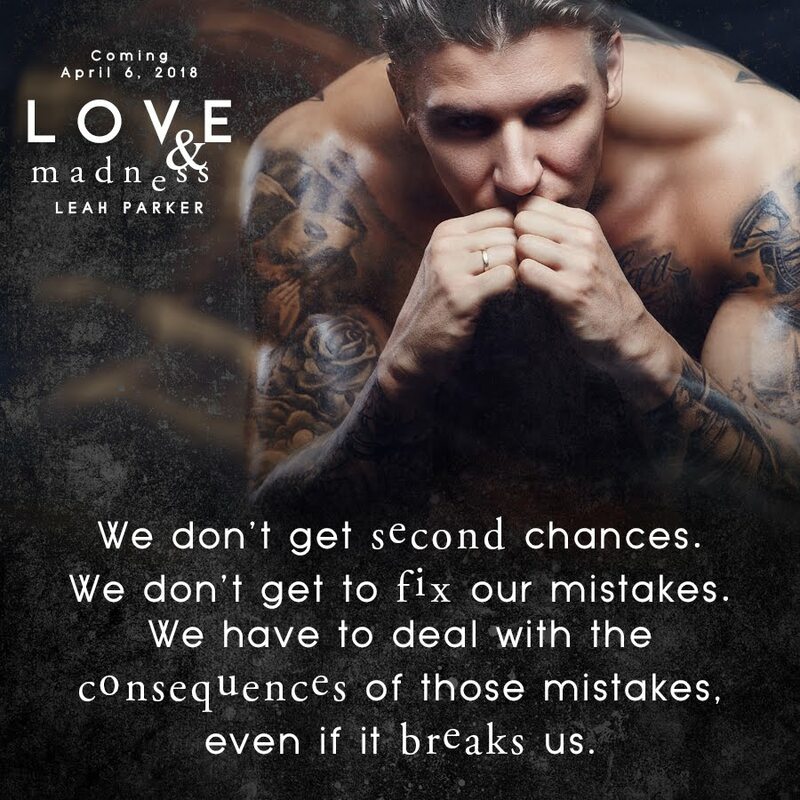 Love and Madness is Leah’s second novel. She is currently working on her third.